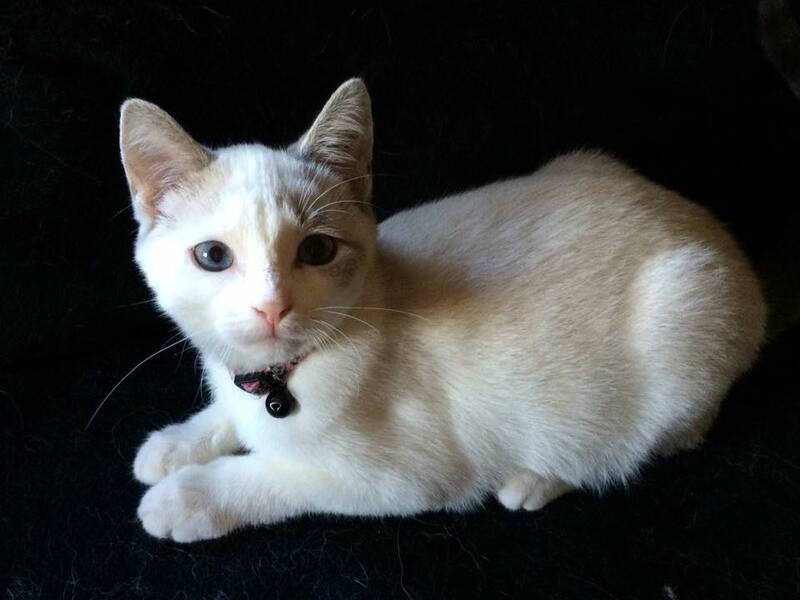 Lucy is a striking and confident little kitten. Still a little wary of life "on the inside" (instead of dodging traffic on the mean streets of C-Town), she has greatly warmed up to cuddles and pets. She will surely be someone's BFF as an adult, when given the time to feel comfortable and attention to know she's loved. She is super spunky, and gets along well with other cats, and respectful dogs. Do you have the room in your heart and home for this little spitfire? Estimated Birthday: July 2nd, 2015.